Chicago Pneumatic has introduced, what it claims is the first one inch torque limited impact wrench in the market, ideal for changing tyres on medium and heavy-duty trucks, tractor trailers, buses, coaches and agricultural vehicles. The company hopes this will prevent against overtightened bolts when changing tyres, which is key for vehicle service professionals to ensure the safety of vehicles and their passengers while also maintaining productivity. The new one inch impact wrench from Chicago Pneumatic also enables users to save time as bolts are tightened to the right torque faster than using non-torque limited alternatives, Chicago Pneumatic says. Operators can benefit from the regularity that CP7782TL-6 offers, as every bolt is tightened to the same torque. 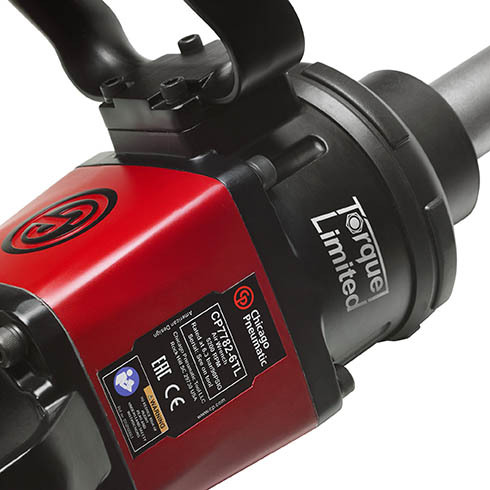 The new one inch torque limited impact wrench is convenient for users because they do not need to change any of their working habits. To ensure high operator comfort the CP7782TL-6 features an ergonomic D-handle with full teasing trigger. The powerful CP7782TL-6 not only completes Chicago Pneumatic’s range of one inch impact wrenches but it also provides users the right solution for tyre changing. This new tool delivers the same power to loosen bolts while avoiding overtightening them. 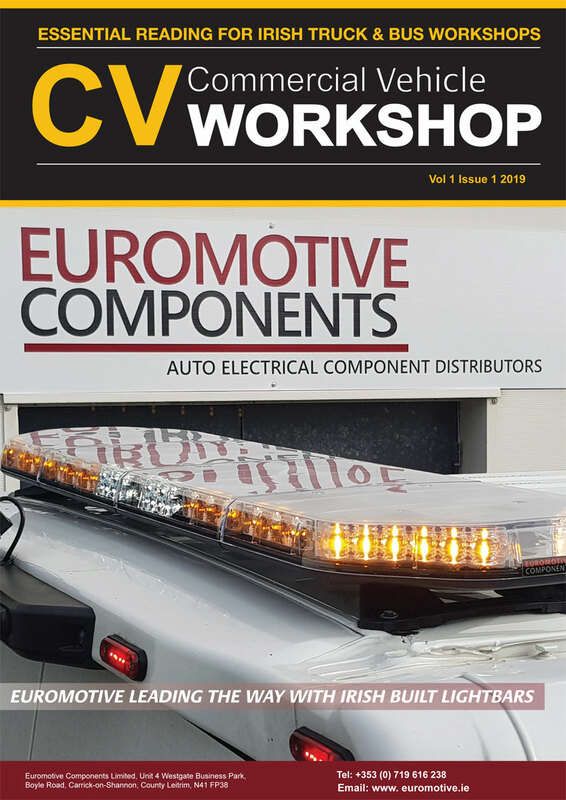 To safeguard the CP7782TL-6 from the rigors of vehicle service environments, it has shock-absorbing bumpers and therefore provides a robust solution.